IT professionals are at a crisis point when it comes to digital transformation and application development, according to a new report by OutSystems on the state of application development. 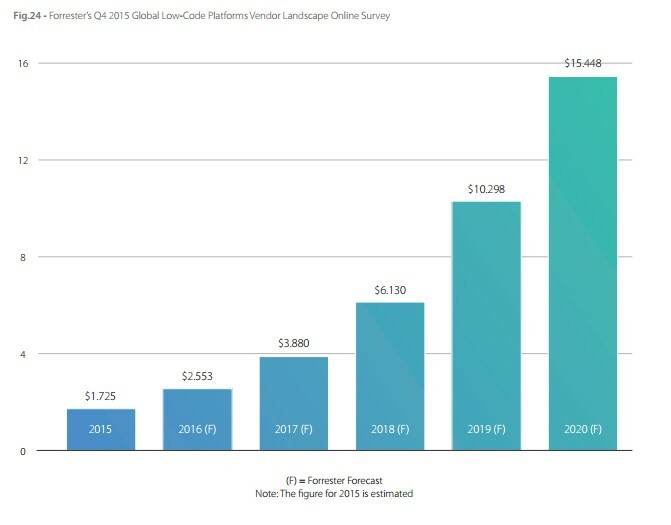 As mobile apps become increasingly important – and necessary – for successful businesses, the challenges in developing them have also grown, says the low-code platform company’s fourth annual report, App Dev in the Age of Digital Transformation, Low-Cost Platforms and Citizen Developers. 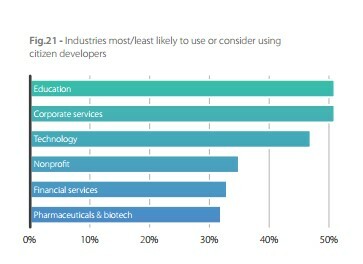 However, barriers to successful app development have become “overwhelming,” the study finds. Time and budget constraints were the biggest cited, followed by a gap in skills, an onslaught of competing priorities, and a shortage of mobile developers. 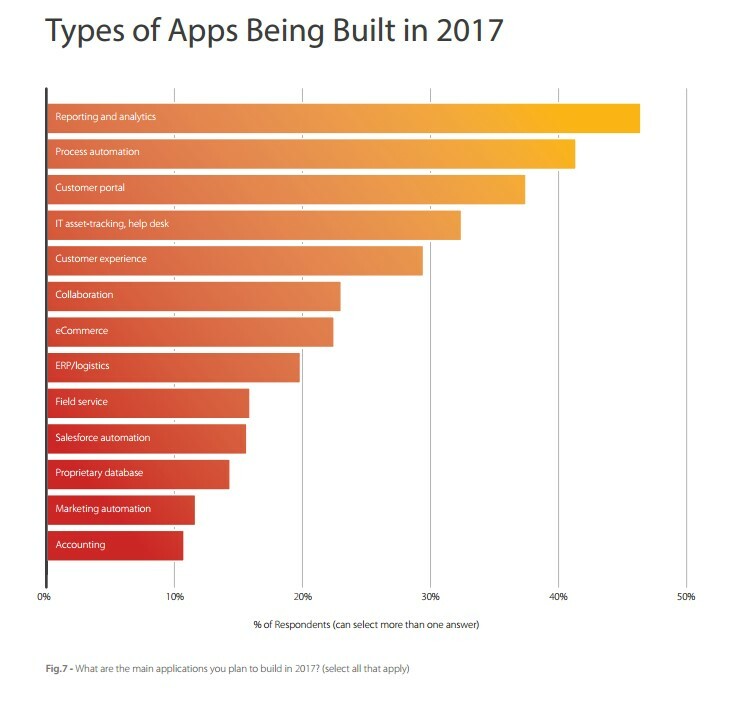 OutSystems’ report finds that well over half of IT professionals (62 percent) reported having a backlog of mobile apps, some of whom have more than 10 apps waiting to be developed. 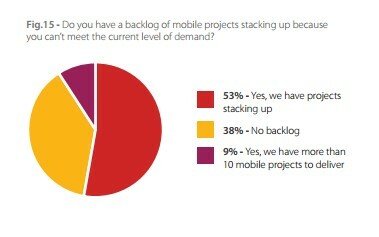 The length of time it takes to develop a mobile app is one of the main factors of this backlog. 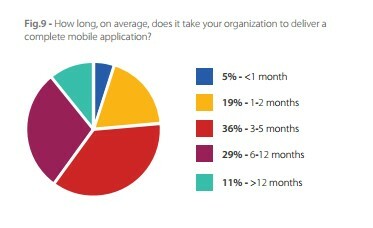 According to the report, more than three-quarters (76 per cent) of IT professionals say it takes “over three months, on average, to develop a mobile app.” One out of 10 respondents take even longer, with their required time going beyond a year. 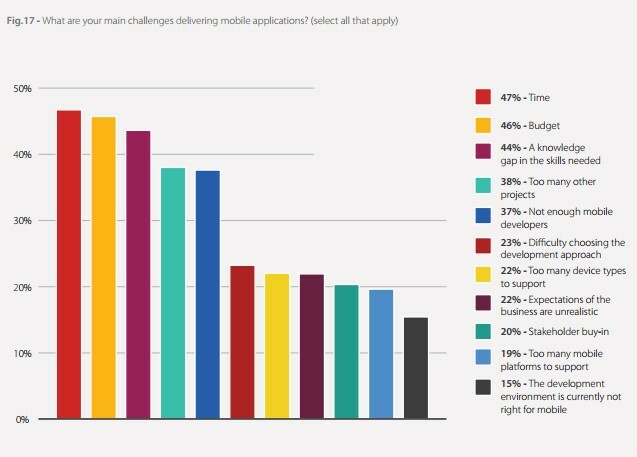 “Not surprisingly, this is leading to considerable dissatisfaction, with nearly half (44 per cent) of respondents saying that they’re not happy with the current velocity of their application development team,” OutSystems reports. But a shortage of people capable of creating these mobile apps has also been a major problem in the IT sector. 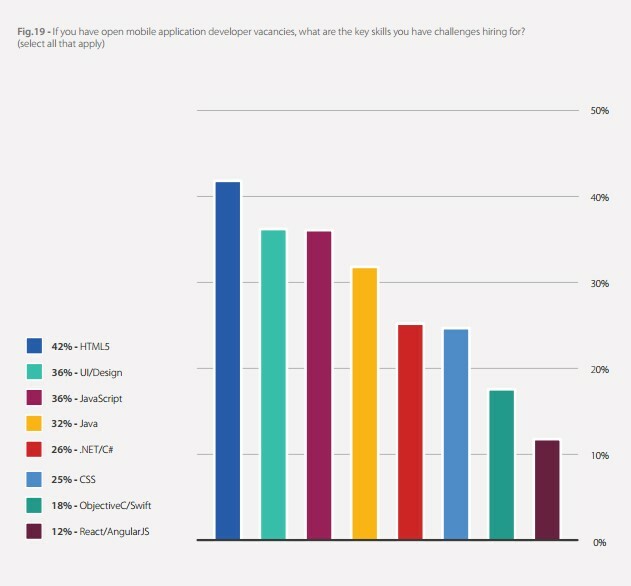 More than a third (37 per cent) of organizations reported that they are already facing a shortage of mobile developers, and 44 per cent reported that they are experiencing a knowledge gap in the skills needed to undertake mobile development. However, many companies are turning to non-professional “citizen” developers as a cheaper, easier to find, and often faster, alternative. According to the report, 43 per cent of those surveyed support citizen developers already or are considering doing so, and this number will only increase going forward.